Xpress Money and GCASH REMIT have come together to launch a promotion aimed at rewarding Overseas Filipino Workers (OFWs) and their families with a chance to own a brand new car through the Xpress Money-GCASH REMIT Raffle Promo. 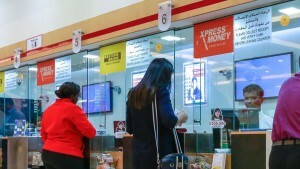 Xpress Money, one of the fastest growing global money transfer brands, on Monday announced a flat fee of 1.70 Omani Rial (OMR) for remittances of any denominations to India during the Holy month of Ramadan. Muscat: Xpress Money, the world’s fastest growing money transfer business, yesterday announced its strategic partnerships with Mustafa Sultan and Musandam exchanges in Oman. MANILA, Philippines – Xpress Money has launched an iPhone app that allows overseas Filipino workers (OFWs) to track their remittances. Muscat: Xpress Money, one of the fastest growing global money transfer brands, recently announced a flat fee of RO1.70 for remittances of any denomination to India during Ramadan. Xpress Money, a global money transfer brand which currently operates in the cash-to-cash remittances market, plans to get into other channels for money transfer. Xpress Money, the world’s most dependable money transfer brand announced its entry into Myanmar by partnering with two premier banks, Small and Medium Industrial Development Bank (SMIDB) and Myanmar Citizens Bank (MCB). 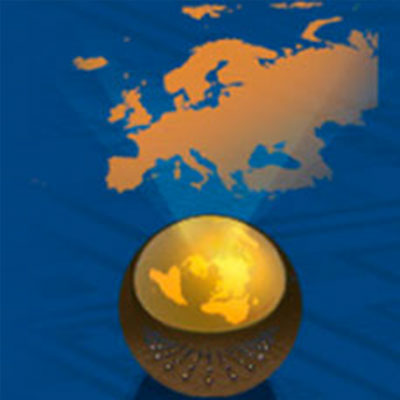 Xpress Money, the world’ most dependable money transfer brands announced a strategic partnership with Bahrain Exchange Company WLL (BEC), one of the most reputed and leading remittance and money exchange players in Kuwait, as part of its regional expansion plans.